NetBEUI (NetBIOS Extended User Interface) is an extended version of NetBIOS, the primary software that allows individual computers to communicate within a given local area network. While NetBIOS itself is most often used to transfer pictures, documents, videos, or other files from one computer to another, NetBEUI is responsible for arranging the actual information in a data transmission. As a result, NetBIOS cannot transfer files or share access rights between two computers without the NetBEUI extension. NetBEUI is neither its own stand-alone program nor its own protocol. Instead, NetBIOS performs the vast majority of file transfers and access sharing between multiple computers on the same LAN. NetBEUI can be configured to work with NetBIOS in order to provide error checking and data arrangement in data transmissions, allowing a more efficient transfer. 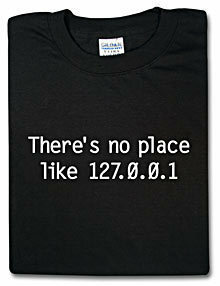 NetBEUI allows any user on a Local Area Network (LAN) to communicate with another user on the same network. This allows individual computers in a home or office to transfer files to one another and share access to printers, fax machines, and other peripheral devices. NetBEUI also allows remote users who are not on the LAN to communicate with individual computers within the LAN or to control LAN-based peripheral devices. NetBEUI has several important advantages when compared to NetBIOS and similar software packages. For example, NetBEUI is much faster and more efficient than NetBIOS and is capable of a much higher performance. NetBEUI also checks the data in a data transmission for errors before it is sent, reducing the amount of memory lost in each data transmission. 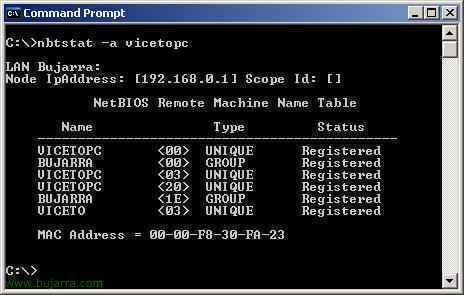 Additionally, NetBEUI is easy to implement with any current version of NetBIOS or similar software. NetBEUI is incompatible with most cross-platform applications and has less troubleshooting capabilities than NetBIOS. 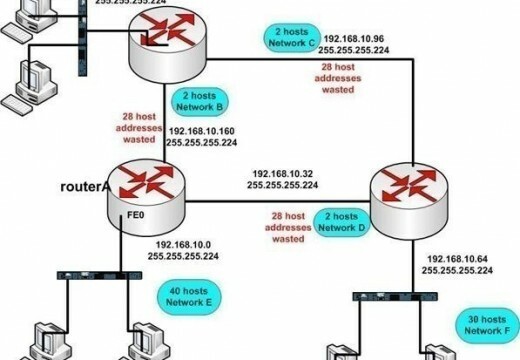 Also, NetBEUI is incapable of being routed through multiple LANs, requiring that all computers that wish to communicate with each other be on the same Local Area Network. 265 queries in 0.352 seconds.